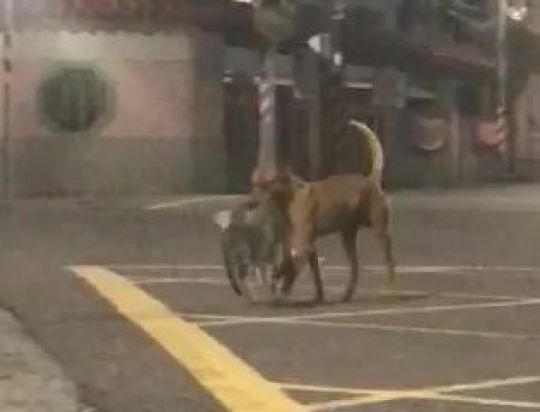 This is the heart breaking footage of a stray dog carrying a cat that had just been killed by a car in an apparent attempt to protect it. Woo Yafang, 22, noticed the dog carrying the kitten’s corpse in its mouth after it was run over in Taipei, Taiwan, on July 30. 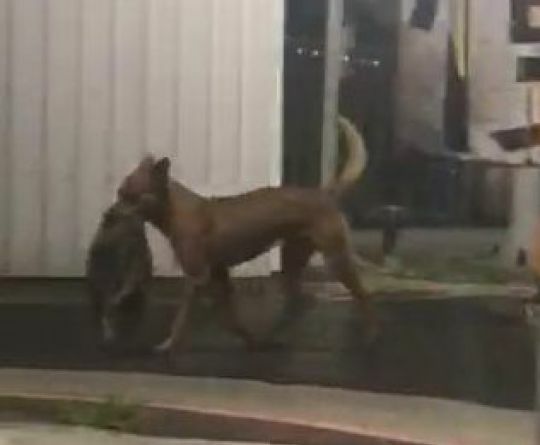 The student stopped to film the remarkable incident and believes that the dog was trying to protect the cat from being eaten by other wild dogs.